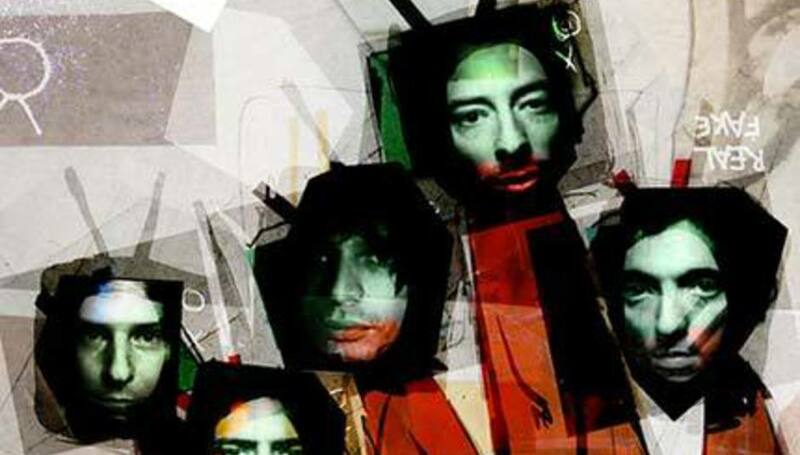 Radiohead to Testify Against the RIAA? Radiohead have indicated that they will testify against the RIAA (Recording Industry Association of America ) in a landmark case against a Boston student, cementing their support of file-sharing. According to TorrentFreak.com (a blog which is renown for being somewhat sensationalist), the miserablist blip-pop pioneers are likely to defend Boston University student Joel Tenenbaum when the RIAA take him to court. Back in 2003, file-sharer Tenenbaum rejected an offer to settle with the RIAA for $500. After a few more settlement attempts and legal quibbles, the case is once again headed court-wards. It remains unclear whether the band themselves will appear in court or simply issue a supportive statement, however, we suspect it's more likely their management, who're involved with the Featured Artist Coalition, will appear with the band's blessing. DiScuss: Should we take this 'news' with a pinch of salt? Which bands do you imagine would stand up for their fans?